Our founder grew up in Napa Valley, the 5th generation in a California-based agricultural family. Possessed with a green thumb, his farming education started early in the family vineyard. 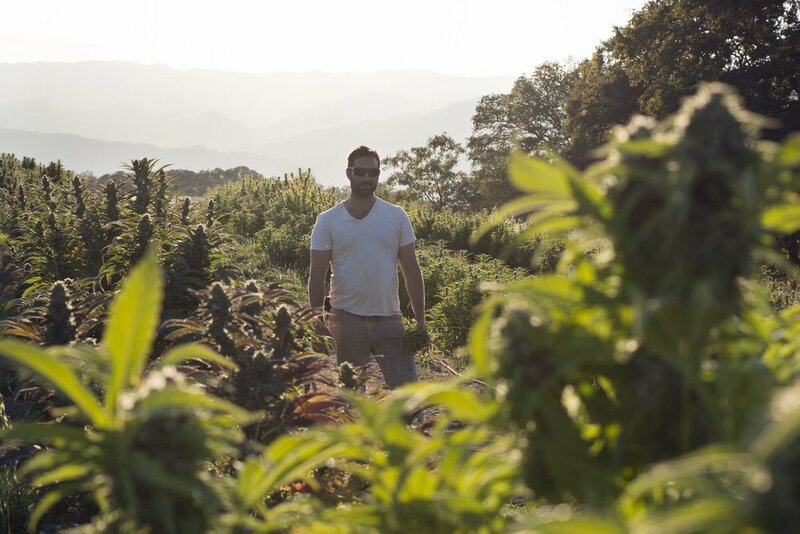 Driven by equal parts creativity, defiant streak, and an early education from his Southern Humboldt-based uncle, he cultivated his first cannabis plant at age 13. 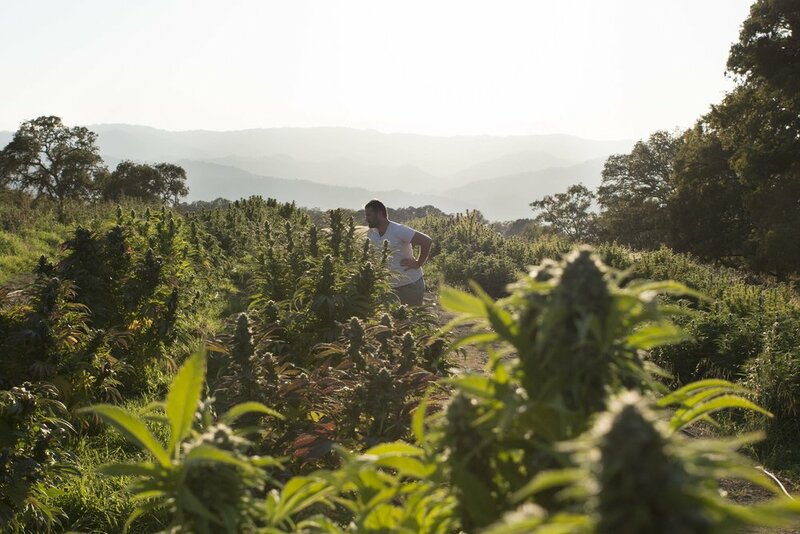 In his 20’s he branched out to launch a fully producing farm on his family’s land in Mendocino, Beija Flor. We introduced our first crop in 2003. 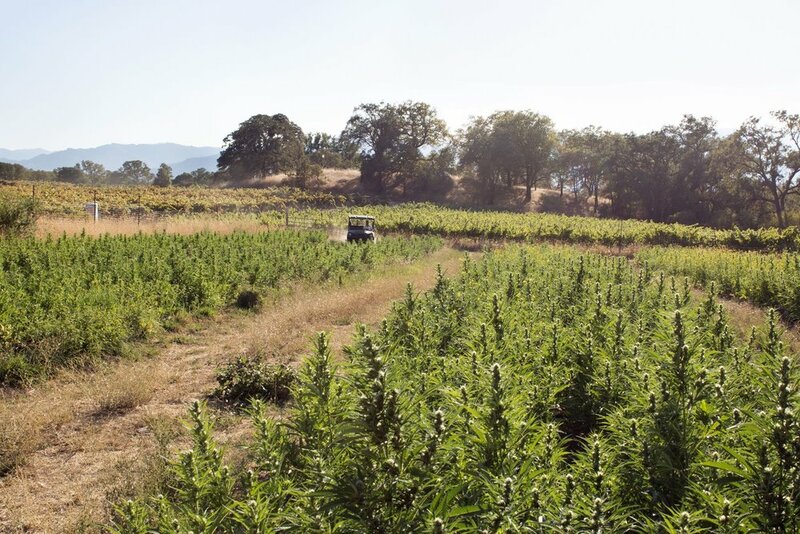 Through connections with farmers and breeders in the area, we continue to work to strengthen the world-class traditions of cannabis farms in the Emerald Triangle. 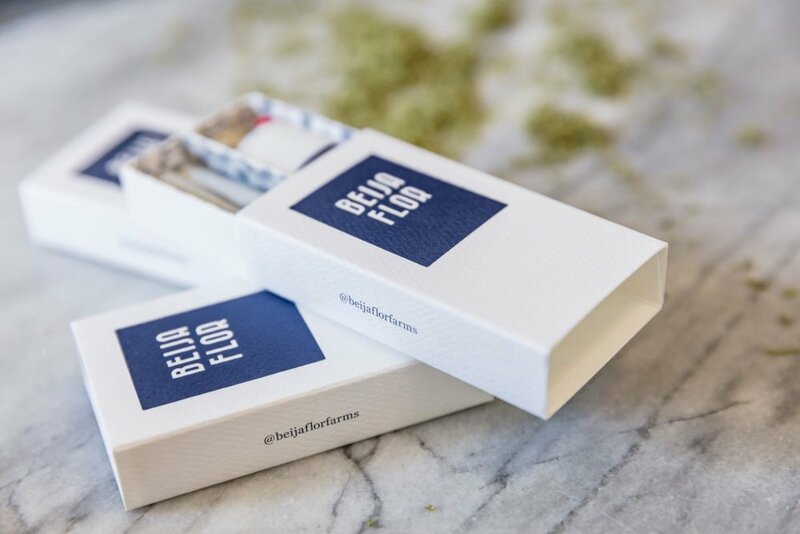 Beija Flor means ‘to kiss the flower’ or translates literally to ‘hummingbird’. Both interpretations reflect our obsession with the balance and delicateness of nature and desire to create an extraordinary experience. Our process is driven by a sensitive observation of botanical systems, soil, and the environment and a focus on preservation of the land and carbon sequestration. 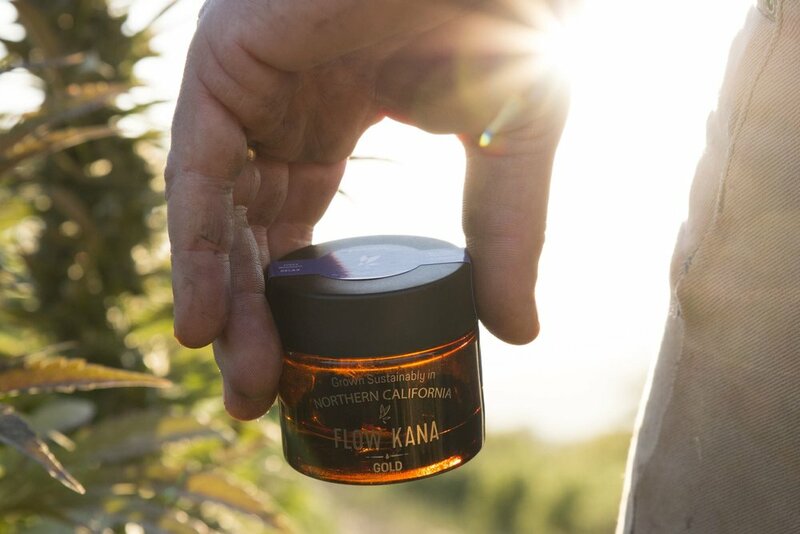 Our ultimate goal is to achieve the simple harmony between the earth and our crops that results in products that are unique, balanced, and enjoyable, with compassion and protection for the land we call home. A Better Flower for a Better Earth. A Better Earth for a Better Flower. At Beija Flor, we strive for no-till farming and actively protect our microbiological diversity to product healthier soil. Too much Carbon in our air is disrupting our climate and contributing to global warming. Plants help us by absorbing Carbon Dioxide from the air. Healthier soil can absorb and retain even more carbon in a process called Carbon Sequestration. Carbon lives in the soil where it nurtures microbiological life and adds value as Organic matter. Organic matter contributes to moisture and nutrient retention, creating healthier soil. 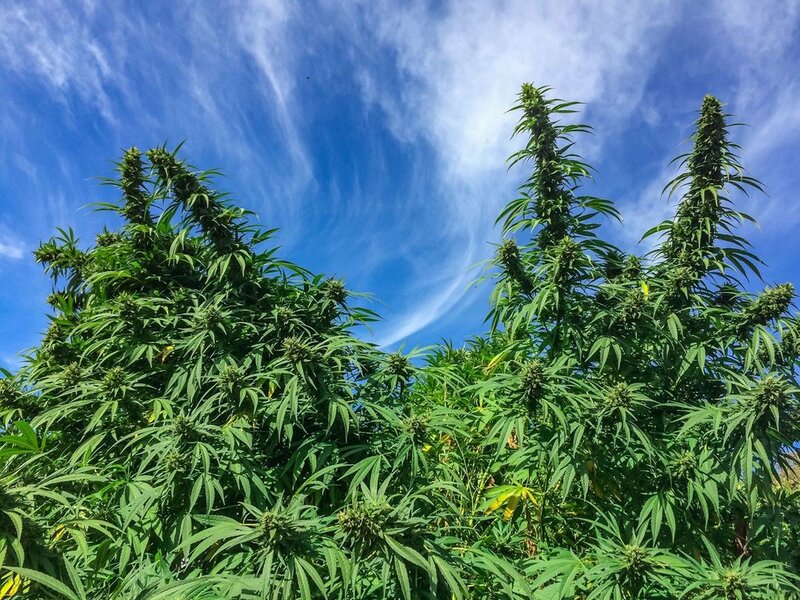 Healthier Soil supports Terpene development. Terpenes are responsible for the depth of flavor and rich aroma in Cannabis. Our flowers reflect our soil, our ocean, and our elevation express in our farms' unique terroir. When combined with hydrogen molecules (like in water), carbon forms terpenes, among other types of hydrocarbons. Terpenes are influenced by the climate, the maturity of the plant the soil that it is grown in, the nutrients it is grown in, and the cultivar (genetics). They compose the key aspects of the flower that is one indication of the quality of the soil it is grown in- a complex and fragrant nose and taste signal a flower that was grown in rich soil teeming with microbiology such as fungi, microbes, and lots of biodiversity. Some of the most common recognizable scents are the smell of pine needles, citrus, black pepper, lavender, and hops. One reason that terpenes exist in the natural world to aid in protecting plants from environmental stressors. They can provide the same sort of benefits for us, and different terpenes have anti-bacterial, anti-oxidant, anti-inflammatory, and anti-fungal properties. Inquiries, comments, want to learn more about our farm? We'd love to hear from you!